If you’re a recent graduate in the medical field, your career path may seem predictable. You’ll move from medical school, to a hospital or doctor’s office, without much time to do anything else in between. If you’re looking for something a little more off the beaten path, that allows you to travel, gain work experience, and try out a potential career opportunity before committing to it fully, working as a medical contractor might be right for you. 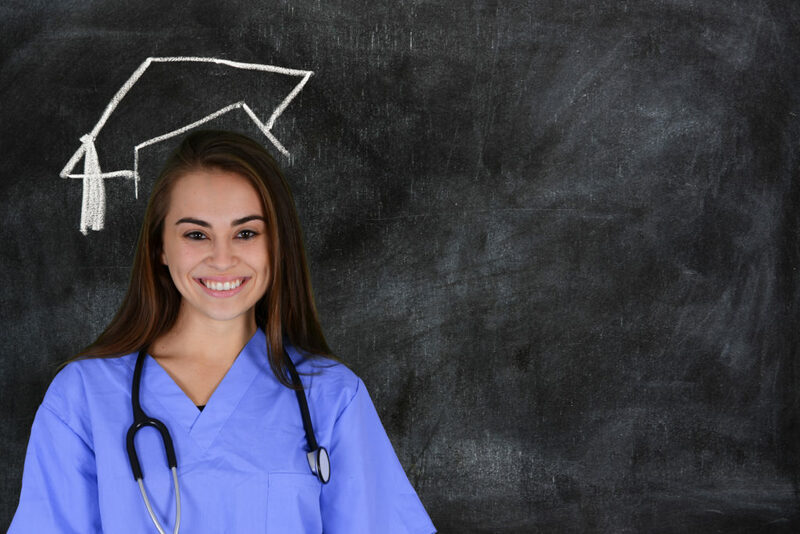 Whether you’re looking to see more of the world before you settle down or just make some extra cash, here are just a few of the ways that becoming a medical contractor is a great choice for new graduates. As a recent graduate, you’ve probably spent the majority of your life so far either being in school or preparing for school. Now is your chance to get out there and see more of the world. Instead of working at the same clinic or doctor’s office, as a contractor, you can accept assignments all over the country. You’ll have more flexibility as a contractor and will be able to slow down and take the time to appreciate the new places and experiences you’ll have outside of work. Whether you want to get more familiar with the areas around where you live now, or whether you want to travel around the country, there are opportunities everywhere. A big benefit of becoming a medical contractor is that you’ll be able to evaluate assignments based on pay—and choose accordingly. You won’t be locked into a single rate of pay, and even have the ability to negotiate for more, as medical contractors in certain areas and specializations are often in very high demand. Better yet, if you’re traveling, some positions will even cover your housing accommodations in addition to your salary, so you can save up even quicker. What to do with all that extra cash? You can get a head-start on your retirement savings, pay off student loans, or even start planning for a down payment on a home. As a medical contractor, you’ll be able to work in a variety of different positions and locations and have the opportunity to try out a career opportunity or three before making it permanent. While many medical contracting positions are temporary, some of them do have the opportunity to turn into traditional positions. If you find a position that works for you, it may be possible to keep it. And if not, you’ll know exactly what to look for if you do decide to return to traditional employment. As a new graduate, there’s a lot of pressure on you to find the perfect job right out of the gate after you’ve invested so much time and money in your education. A medical contracting position can be the perfect solution: you can meet your goals personally and financially, gain experience in your field, and still have the mobility and freedom of not being locked down in a traditional job. If you’ve just graduated, or are about to graduate, and are considering becoming a medical contractor, contact us today!